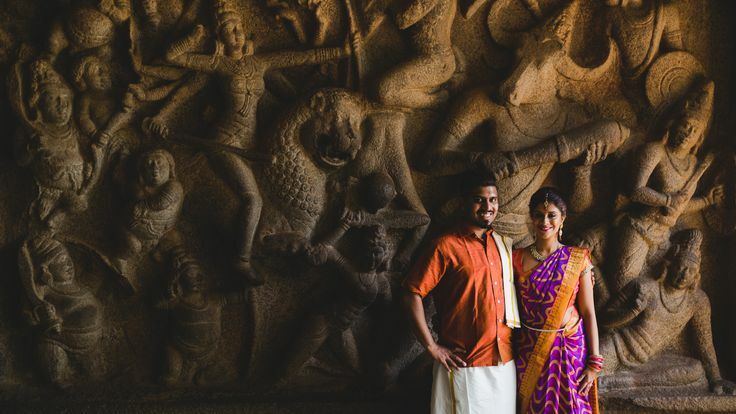 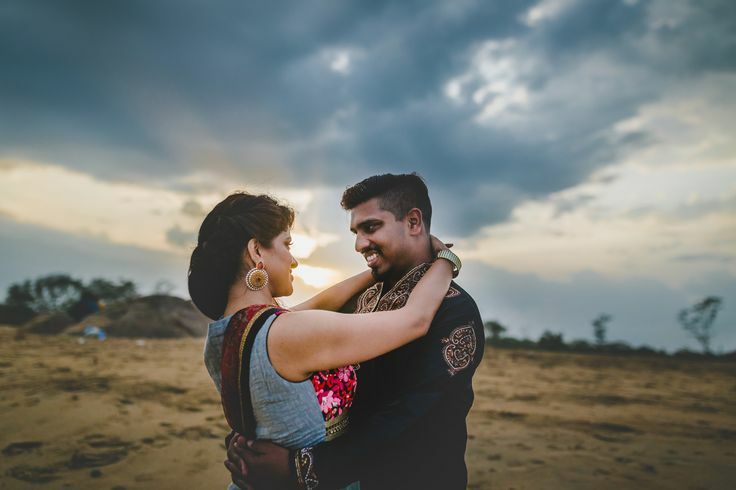 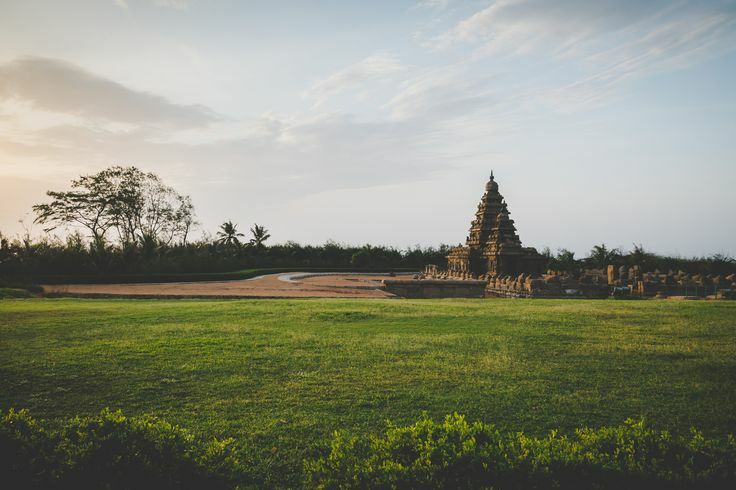 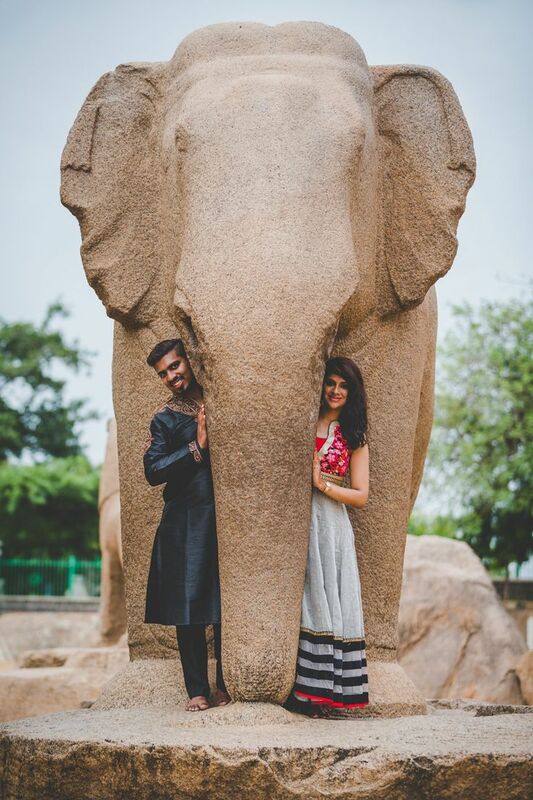 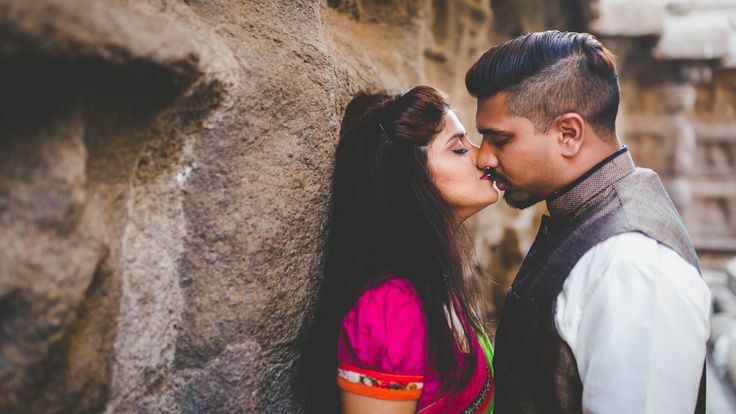 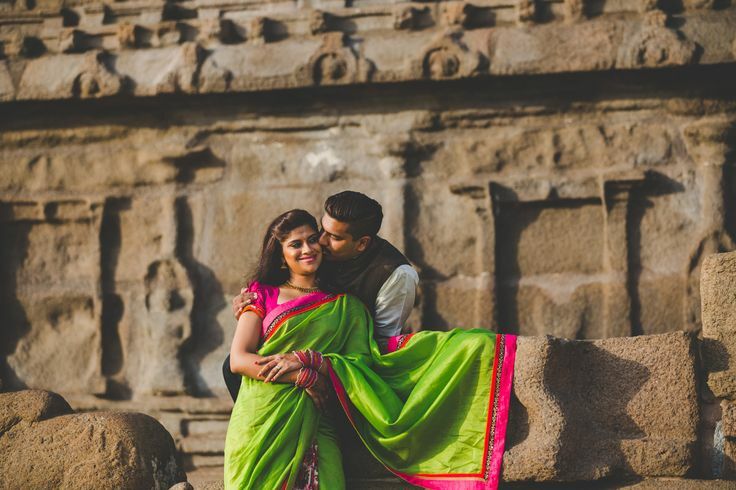 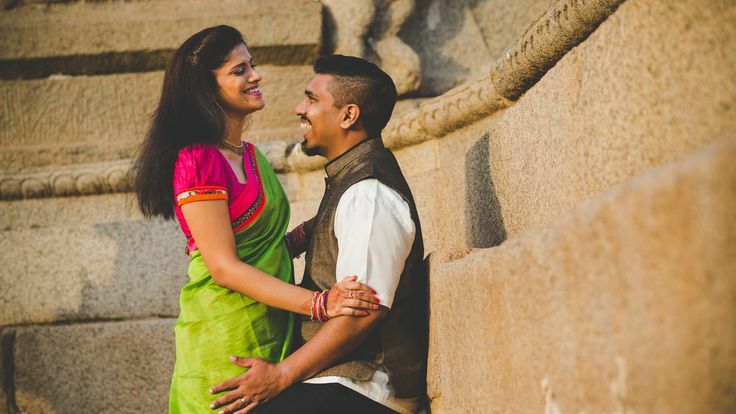 Here’s something that will make your week a little better – a beautiful engagement shoot, shot in Mahabalipuram, Chennai, by one of our favourite photographers, Ramkumar Ramachandran. 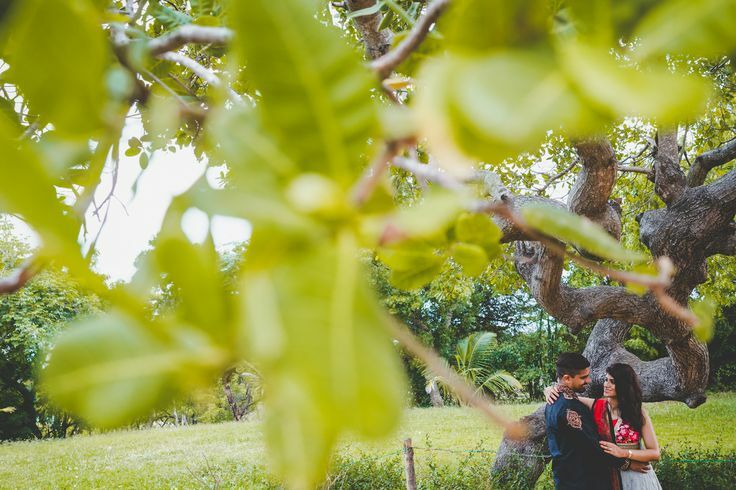 The photos literally look like paintings to us! 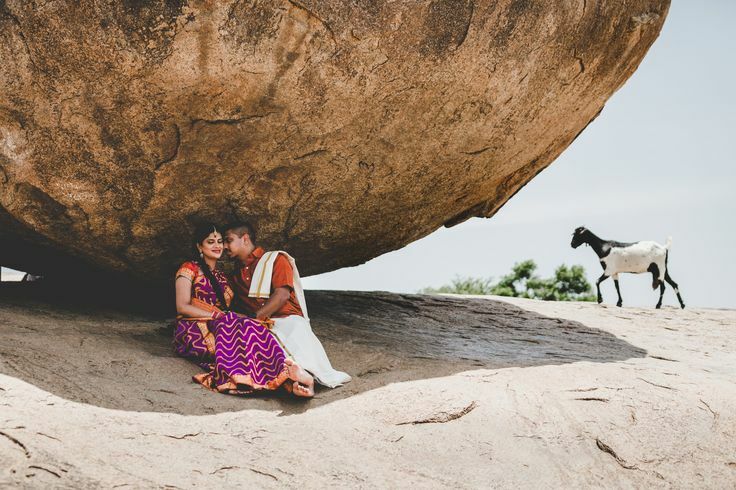 Our best wishes to the couple.